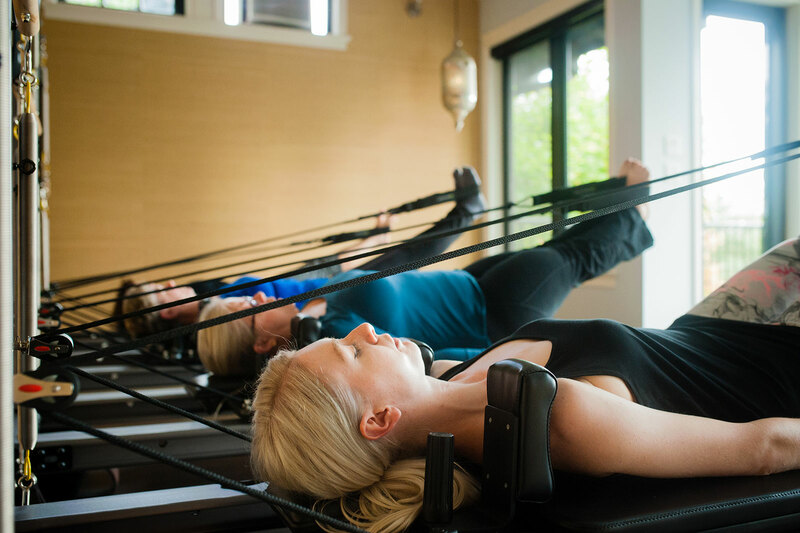 Reformer + Caddilac - Intermediate 50 Hours - CoreBody Pilates + Yoga Inc. 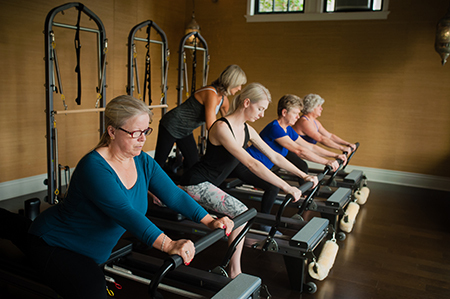 Location: CoreBody studio in Deep Cove – 3408 Anne MacDonald Way, North Vancouver, B.C. We accept Visa, Master Card, Cheque (CoreBody) or cash. Taxes are included within the pricing above. Optimal Spinal Alignment + Assessment of Postural Imbalances. Pilates Principles of muscular stabilization and center-line integration. Diaphragmatic Breath work with Pelvic Floor, Transversus Abdominis + Multifidi engagement. Learning the intermediate based repertoire + utilizing machines to both support and or challenged clients with spring-based work. Learn boney-landmarks and muscular engagement in relationship to movement of the spine in flexion, extension + rotation. To book an Instructor Training class, contact us or click Book Online to register!